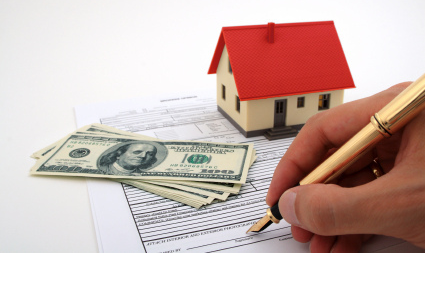 Why Do I Need Owner’s and Lender’s Title Policies? A common question that buyers ask their real estate agents is, “Why do I need an owner’s title policy and a lender’s title policy? Simply put, title insurance protects against financial loss from defects in title to real property – for mortgage lenders as well as buyers.